Accessories and spare parts for ski and snowboard gloves including glove driers by Hotronic and Thermic Glove Driers, hand warmers and disposable hand warmers to keep your hands nice and dry. 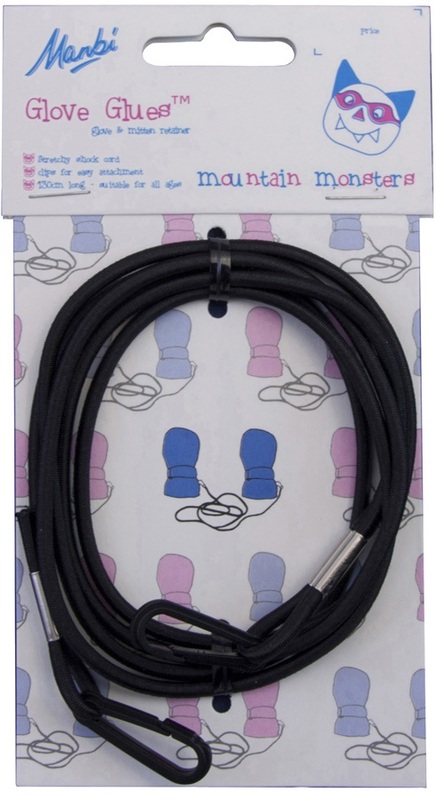 Stop kids losing their ski gloves with a handy glove retainer - also known a s glove glue! 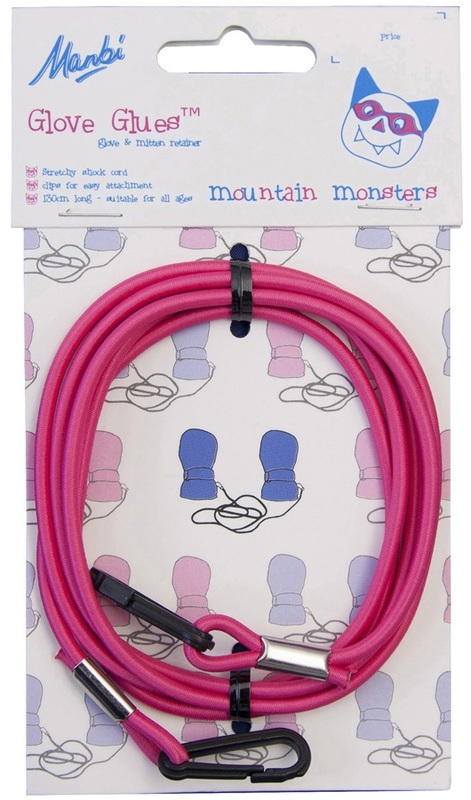 Elastic string cord keeps children's mitts attached to their jackets when not on their hands. No more lost gloves with these handy little retainer!